White House press secretary Sean Spicer is set to address reporters in his daily briefing on Monday. 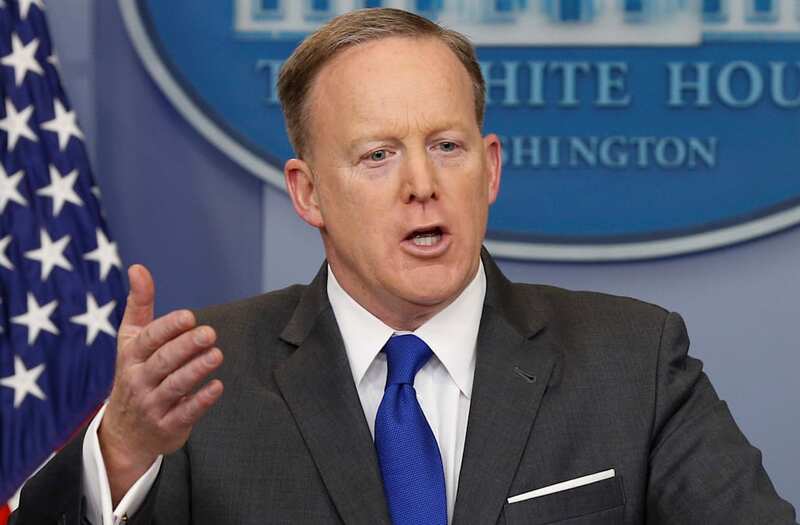 Spicer will likely discuss President Trump's signing a bill relative to NASA funding on Tuesday, as well as Supreme Court nominee Neil Gorsuch's second day of questioning before the Senate Judiciary Committee. This event is scheduled to begin at 1:30 p.m.